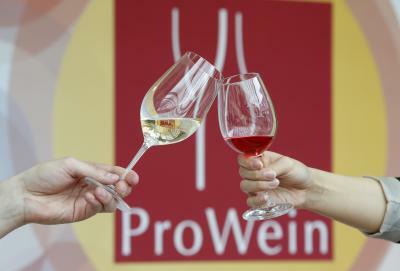 ProWein 2014 welcomed an increase number of visitors this year in a show its organisers said had, “transformed…Düsseldorf into the international wine capital of the world”. Between 23 and 25 March, 48,000 visitors from around the world descended on the German city – a 7% rise on last year even though the show did not expand. There was a larger attendance from countries such as China and Hong Kong and it is hoped that this will boost attendance figures at ProWein China which is taking place in Shanghai from 12-14 November this year.